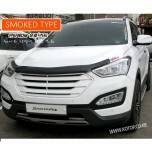 ITEM: EURO GUARD Molded Hood Guard for 2012-2014 Hyundai Santa Fe DM / ix45 MANUFACTURER&.. 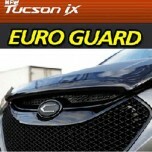 ITEM: EURO GUARD Molded Hood Guard for 2009-2013 Hyundai Tucson iX (ix35) MANUFACTURER :&.. 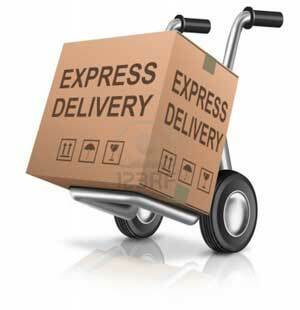 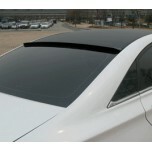 ITEM: EURO STYLE Glass Wing Spoiler for 2009-2013 Hyundai YF Sonata / i45 MANUFACTURER : .. 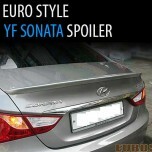 ITEM: EURO STYLE Rear Lip Spoiler for 2009-2013 Hyundai YF Sonata / i45 MANUFACTURER : EU.. 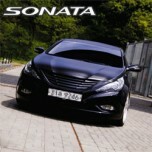 ITEM: Rdiator Tuning Grille (4 rows) for 2009-2013 Hyundai YF Sonata / i45 MANUFACTURER :.. 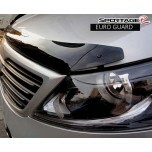 ITEM: EURO GUARD Molded Hood Guard for 2010-2013 KIA Sportage R MANUFACTURER : EUROS.. 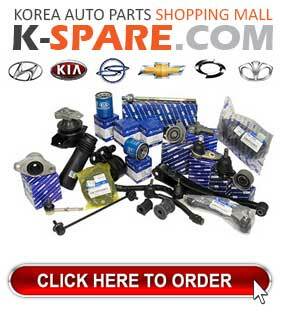 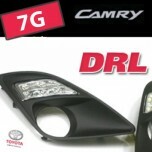 ITEM: LED Daytime Running Lights System Set for 2012-2014 Toyota Camry 7G MANUFACTUR..